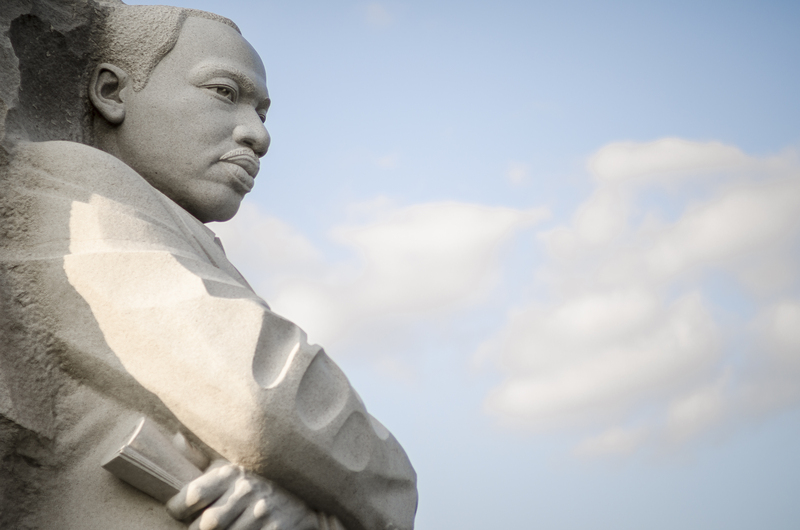 50 years later: The theology of Martin Luther King Jr.
Who carries King’s theological banner today? How does his theology apply to contemporary issues? Dwight N. Hopkins, University of Chicago theology professor, has written about black theology of liberation and also about gun control. Black liberation theology, he says, is aligning more closely with black churches and developing partnerships with liberation theologians in Africa, Asia, the Caribbean, Latin America and the Pacific Islands.